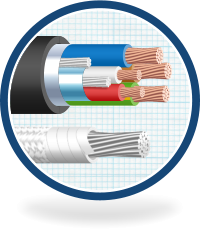 Manufacturers of cable designed to excel in today’s most demanding industrial applications. Our cables can be found in almost every industrial sector, working tirelessly to deliver critical power and data. At Leigh Cables we also specialise in converting existing cable. 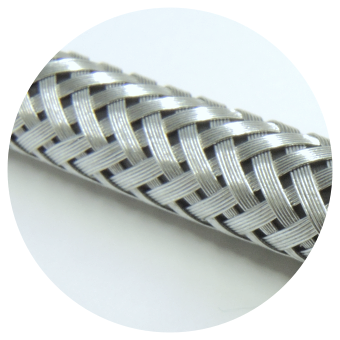 We further finish existing inventory with steel wire armour, braiding and enhanced compound sheathing for additional performance and reliability. Leigh Cables partner with The Blades yet again in 2018 with a focus on the new Zyrad™ Product Line.  This year Leigh cables have chosen not only the Blades Display Team, but also the new Blades Red Bull Air Race Team to carry the branding of our new Zyrad™ products worldwide. With an emphasis on great British precision and dedication, there’s nobody better to fly our flag than the incredible Blades! Leigh Cables work overtime to complete an urgent order for 46 drums of instrumentation cable to be flown out to the Kazakhstan oil and gas industry. New Look, New Site, Exciting Times. Leigh Cables is a UK based manufacturer of industrial cable. We produce cables in accordance with national, international, and industry standards as well as offering bespoke design & manufacturing services from concept. We manufacture a vast range of cables as well as composite constructions in which various cable types can be consolidated into a single unit. We manufacture PAS5308, EN50288-7, Profibus, RS485, COAX, Power, Category and Thermocouple cables to name but a few. Our technical team is on-hand to support you whether it be for product selection, national and international specification queries or to assist with design requirements. 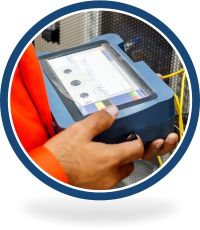 We can also provide on-site resource and specialist testing where needed.